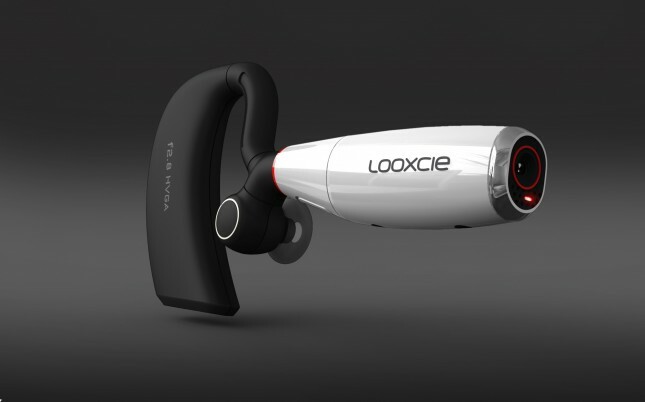 Live in the moment and record your trips with the Looxcie camcorder. This is our full review of the device. 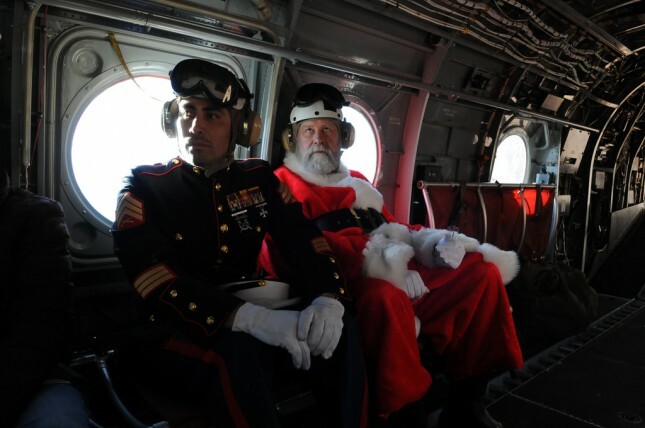 You don’t know what to ask to Santa Claus? We have decided to share our list to give you some ideas. Tacheles is closing … but who cares?